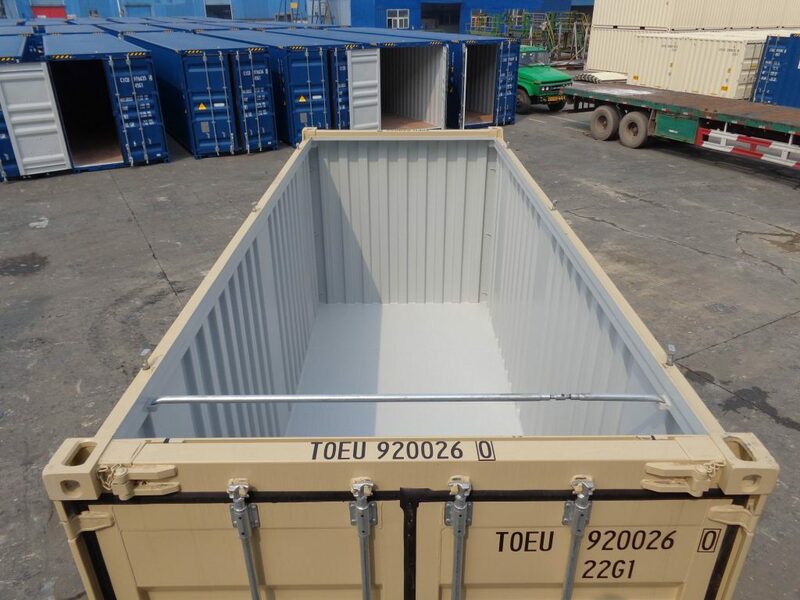 Our 20 ft high cube open top sea containers are great for storage and shipment of taller items that need to be placed and removed with a crane. The removable top makes loading and unloading quick and easy, and the strong corten steel frame guarantees protection for you goods. High cube open top shipping containers are sturdy, weatherproof, vermin-proof, dry, and ideal for transporting heavy items, machinery, materials and vehicles.